Congratulations, Rich, and thank you for 25 years! Congratulations to Rich McDonald, Operations Manager at our Rolled Metal Products-South facility. Rich began his career in 1992 as a helper on our 48” Slitter and will celebrate 25 years with us on December 21st. Eager to excel, Rich quickly began to increase his knowledge in the stainless industry and trained to operate every piece of equipment. After operating the 24” slitter for seven years, he then spent eleven years running our 48” Slitter, as well as maintaining the foreman position on the floor. 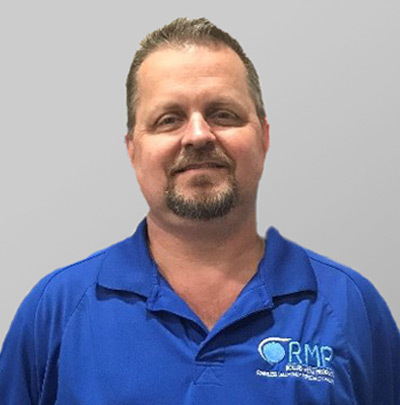 Rich gained commercial sales experience from his two years providing business solutions in both North and South Carolina region. He has extensive knowledge of the metals industry, including industrial machinery. His experience, dedication, and comprehension of the industry have uniquely qualified him for the position of Operations Manager. Great job, Rich … and THANK YOU!